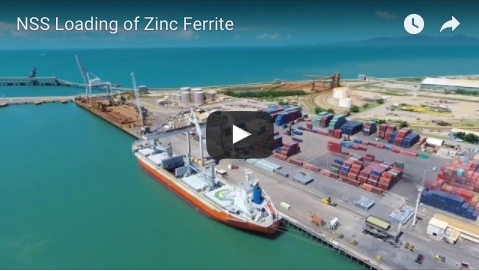 An announcement on a decision to expand the Sun Metals zinc refinery at Townsville is expected by the end of the year, Queensland Premier Annastacia Palaszczuk told Parliament this week. The $380 million expansion is expected to create more than 820 jobs in construction and 100 operational roles. Ms Palaszczuk was speaking of a recent trade trip to Korea, when she met with Sun Metals executives. 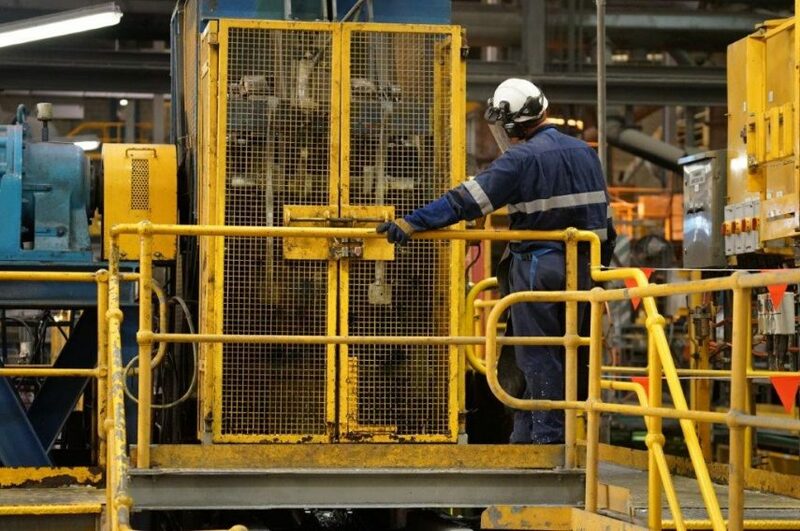 “The Sun Metals chairman, CEO and I talked at length about the great investment Sun Metals has made in Townsville over many years, providing vital secure, long-term employment,” she said. She said she had heard how important the Townsville site was for the further growth of Sun Metals worldwide. “I intend to follow up on key conversations I had with Sun Metals. Government is now working with Sun Metals on a couple of issues,” she said. Sun Metals chief executive officer Yun Choi said the company was working constructively with the State Government to address outstanding issues around port and road access and energy costs. “As soon as these issues can be satisfactorily resolved, the $380 million expansion of the refinery will go ahead,” he said. 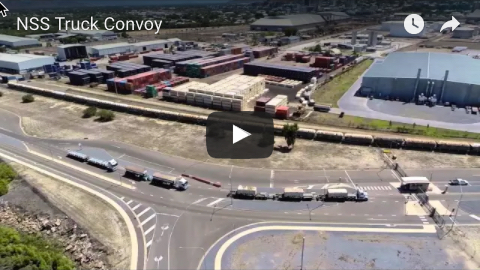 “We expect to over 820 jobs in construction and up to 100 additional jobs across refinery and logistical operations once the expansion is complete, which will be great news for the Townsville region."